Since I reviewed a selection of games from the previous year, I figured, why not do manga as well? Unlike with the games list, there are few true “old” titles here: most officially debuted or had ongoing volumes printed in English in 2016. Sorry that this post is going up so late, but I’ve had other things distract me in the meantime. Still, better late than never! As with the Games Selection, a bit of explanation is needed for the setup. The series are presented in alphabetical order, with no rankings whatsoever. After each manga’s title is the mangaka (if there is more than one, they are in order of writer/creator and artist), then the North American publisher, the first year of Japanese serialization, and the number of volumes I’d read up until the end of 2016 (followed, in parentheses, by the total number of Japanese volumes). Series printed in omnibus editions are denoted with an asterisk (*), but the numbers reflect the original volumes as they were first printed in Japan. Finally, all of the cover images used here came from Right Stuf or the publisher’s website. – Jaco the Galactic Patrolman – for its humor, whimsy, and inspired Dragon Ball connections. – Lucifer and the Biscuit Hammer* – for its low-key, almost slice-of-life approach to modern fantasy heroics. – My Hero Academia – for its fantastic blend of Japanese shounen and American superhero (with a small touch of indie) styles of comic art. – Queen Emeraldas* – for its dreamlike treatment of the “space opera” genre. – Wandering Island – for its detailed, sort of Ghibli-esque telling of its simple adventure plot. The kids in Kunugigaoka Junior High’s Class 3-E don’t have a lot going for them. The other students bully and ridicule them, making them outcasts in their own hyper-competitive school. 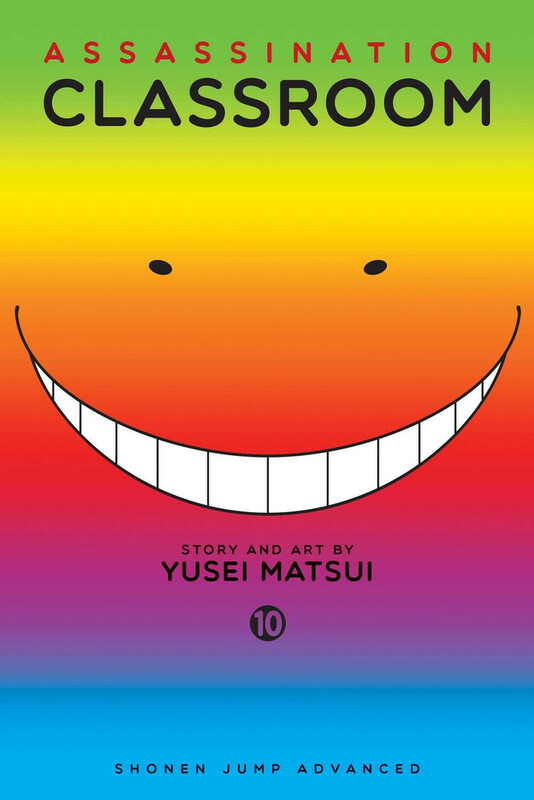 However, they have a chance to turn their fortunes around thanks to a secret government project in which they will receive a huge cash prize if they assassinate their teacher Koro-sensei, a grinning octopus-like creature who has destroyed much of the Moon and threatens to do the same to Earth. Koro-sensei, by the way, is a shining example to his profession, and through his lessons and various other adventures—the best of which often involve one-upping the horrible student body and administration that treats Class 3-E as outcasts—the kids come to love him. This complicated love/target relationship is at the heart of Assassination Classroom, and along with the gags, action, great ensemble of characters, and crisp, clean artwork, it makes this title one of the best that’s come out of Shonen Jump in recent years. A tale of forbidden romance between a maid and a wealthy merchant’s son in Victorian England, Emma is rife with period detail, quiet moments, and breathtaking drama. I had originally read the first volume, then localized by CMX, several years ago, but only came back to it recently, and after the twists and turns which led to a crescendo in the fourth volume, I’m eager to keep reading until the end. 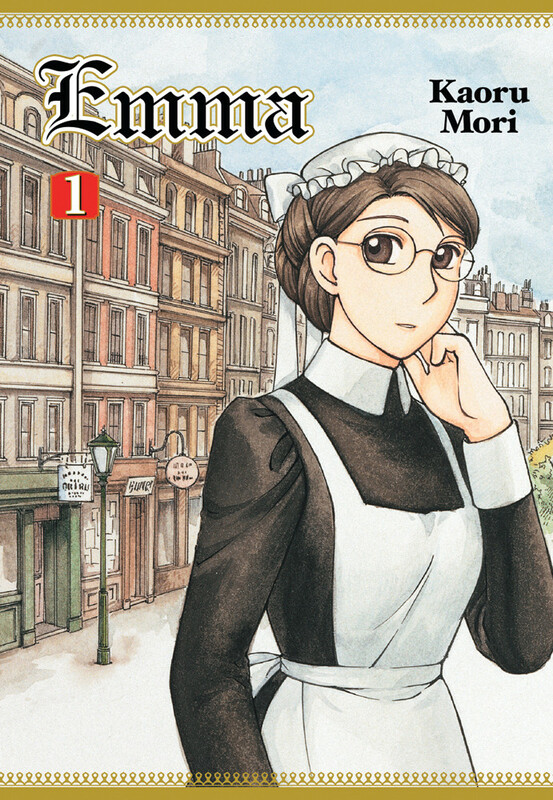 The setting and characters appear to be the results of some painstaking research, yet there is also a Japanese flavor in the leisurely pacing which is a hallmark of manga. Some of the finely detailed art can be shaky at times when it comes to the basics, but otherwise, this is a very good slice-of-life drama. The other school comedy on this list also stars an admirable oddball. However, this time, instead of a teacher, it is a student. Sakamoto-kun is cool beyond cool; a tall, suave wunderkind of mysterious origin who always seems to have the right approach to any problem. In this way, he makes the best of bad situations, gently guides his classmates in positive directions, and earns the admiration, or at least the grudging respect, of everyone he encounters. The art is strangely gritty for a shoujo manga, but also lends it a realistic quality which helps make Sakamoto‘s world more believable, and Sakamoto-kun himself stand out more. 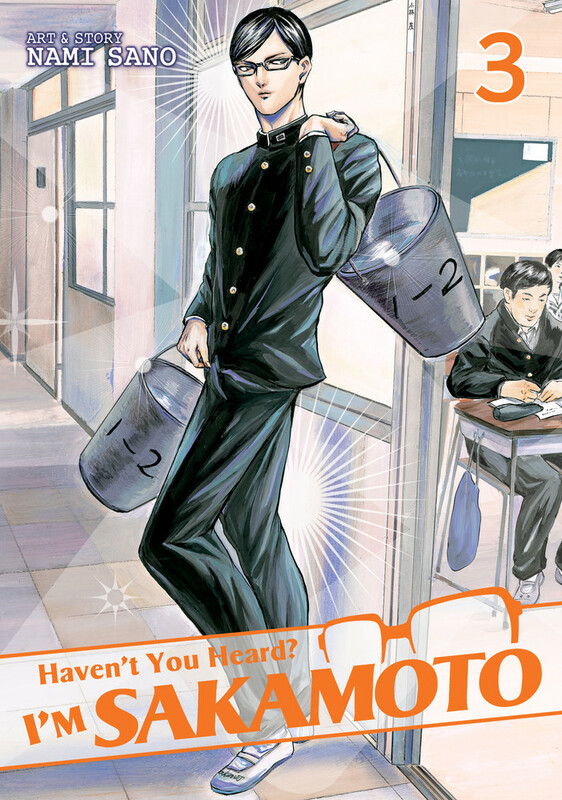 Sakamoto is humorous and inspiring, and at four volumes, it doesn’t overstay its welcome and ends brilliantly, tying off the final loose ends left. Shoujo romances tend to be well-known for their drama and endless questions of will-they-or-won’t-they. There is drama aplenty in My Love Story! 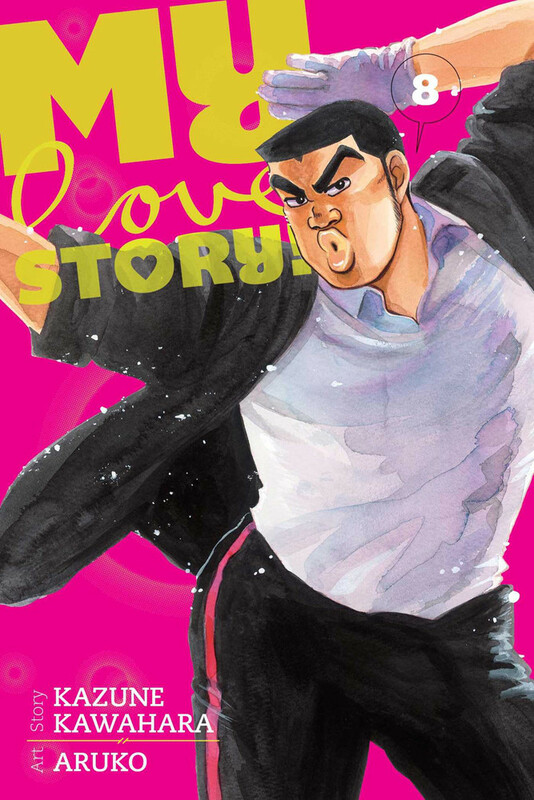 !, but where it differs is that the hulking Takeo Goda and petite Rinko Yamato become a couple by the middle of the first volume. What follows, then, is a cute and hilarious tale of their relationship, and all the little milestones they take along the way. Another, perhaps more remarkable, thing which separates My Love Story!! from most other shoujo is that the main point-of-view character is male. Goda is a somewhat clueless but extremely likable hero, and the scenes with his best friend Makoto Sunakawa are frequently enjoyable glimpses of an honest and true male friendship. Given the rough year that we will all undoubtedly face ahead, I highly recommend this series as a joyful escape. I will be sad to see it end—the final volume should come out in English later this year—but will be rooting for Goda and Yamato the entire time. 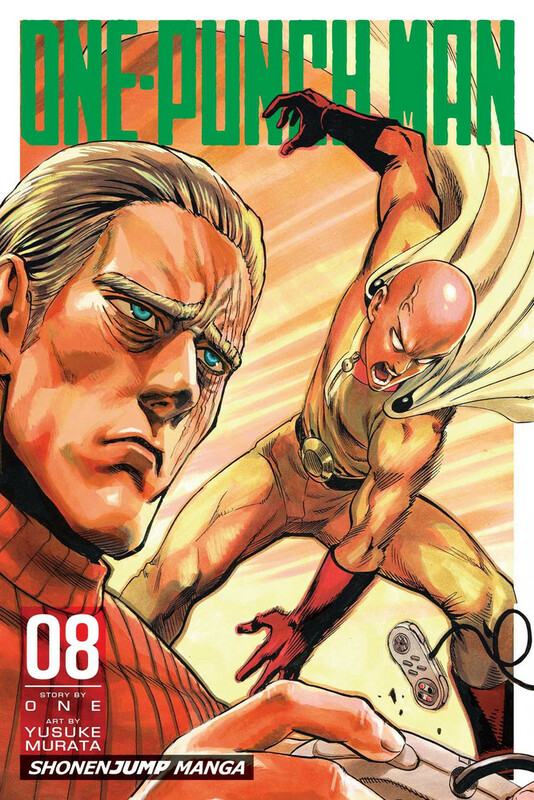 In a generic city, an aspiring hero and all-around normal guy named Saitama does a simple but intense training regimen and ends up losing all his hair, but gaining so much strength that he can defeat any enemy with a single punch. He eventually gets noticed by a few others—most notably the straight-laced cyborg Genos and villainous ninja Speed-o’-Sound Sonic—and soon winds up in the world of professional superheroes. Originally based on ONE’s webcomic, this funny, action-packed tale of an unlikely hero who makes up for his apathy for the formalities of pro-level herodom with heart and dignity is well worth checking out. The art is astonishingly good, too. 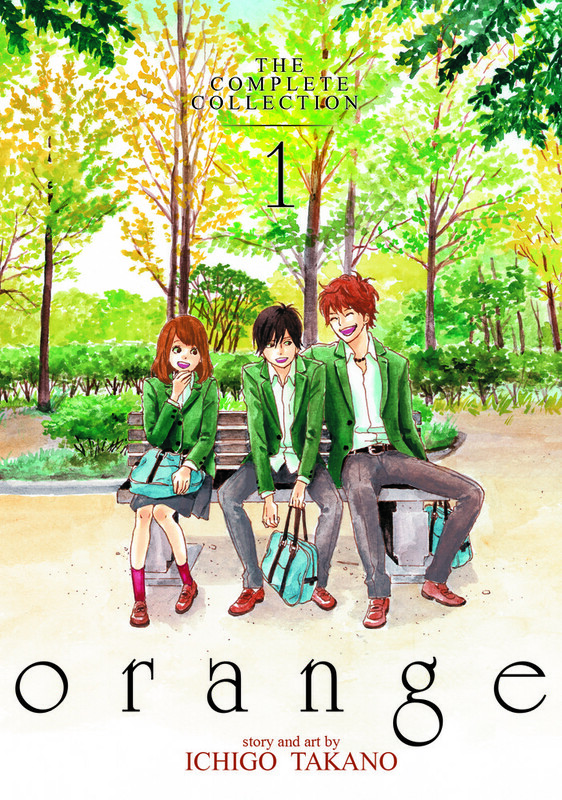 A school drama with a science fiction twist, Orange is a tale in which its introverted protagonist, Naho Takamiya, receives a letter from her future self, who tasks her with preventing a small-scale tragedy. The constantly lingering question of whether or not Naho can pull this off, saving her classmate Kakeru Naruse by following her future self’s detailed instructions, kept me on the edge of my seat. There’s a romance angle as well, and all of this is ferried to the end by a wonderful supporting cast. I must note that although this is an excellent drama, one of the early spoilers carries a trigger warning with it; read this review if you want to find out more. This is a difficult one. It begins with a peculiar island where a young girl frolics with her friends, people can fly, and the residents are insulated from an ongoing war. Then it shifts to a “dream pilot” named Tokio Watarai, who takes on a curious request involving a girl who has slept continuously for years on end. Also, Watarai has an estranged son, Kiriya Kitakata, who has problems and concerns of his own. There is cannibalism, psychic phenomena, a Martian connection, and the constant recurrence of the term “Barbara”, usually as the name of an island which may or may not actually exist. Tying all this surrealism together is the most appropriate art style possible: collage-like, loose-bordered shoujo. 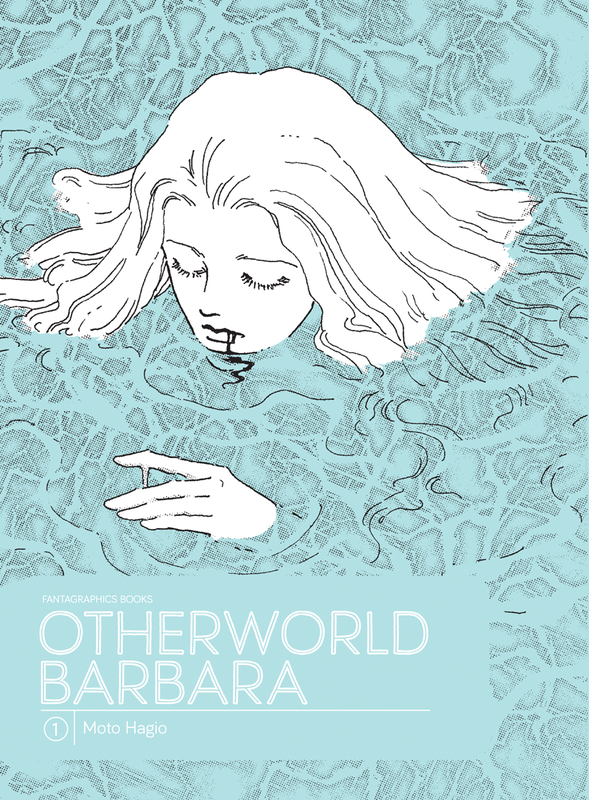 Otherworld Barbara is most definitely an acquired taste, but if if happens to be yours, it is a fascinating one. 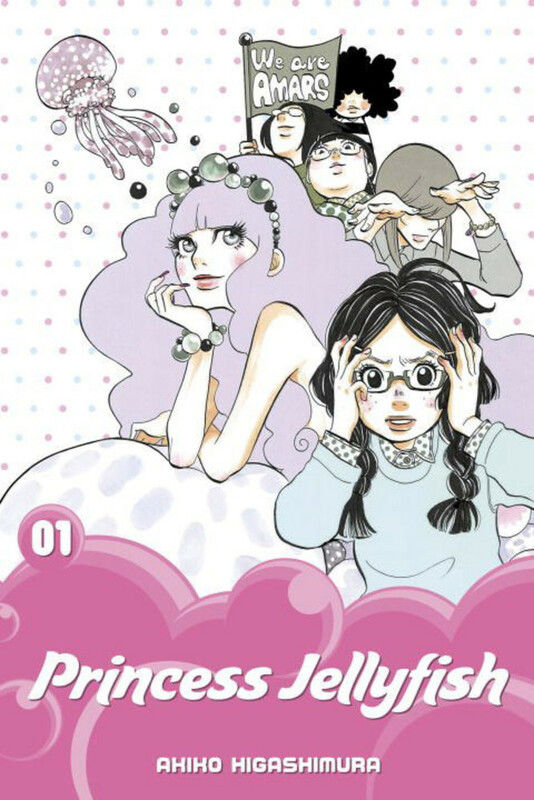 If you like to laugh, loudly and often, this is one manga you don’t want to miss. In the first volume, our heroine, the jellyfish otaku and NEET Tsukimi Kurashita, has a chance encounter with someone from the direct opposite end of the social spectrum: Kuranosuke Koibuchi, a rich, stylish, attractive, crossdressing guy. Somehow, they become friends, and when Kuranosuke learns that the charming old building where Tsukimi and her otaku compatriots live is in danger of redevelopment, it triggers a whole big mess of adventures as he attempts to save it. Every single damn member of the cast is funny, and a few take us down some particularly hilarious turns as the story goes on. Kuranosuke sometimes acts a little too pushy in a believable but unlikeable way, especially early on, but otherwise, this is a fantastic series which I can’t get enough of. An ongoing masterpiece by the creator of Planetes, this is one of the most violent manga I’ve ever read, and also one of the most pacifist. Thorfinn is a young Icelandic boy who, thanks to some tragic events, gets swept up into Askeladd’s band of bloodthirsty Vikings. Over the course of many volumes, we not only see plenty of limbs lopped off, but also Thorfinn growing and changing through his interactions with his fellow warmongers, a captured prince, and others. In the second major story arc, which completed in volume 14, Thorfinn’s situation has changed drastically, and over time, he does as well. 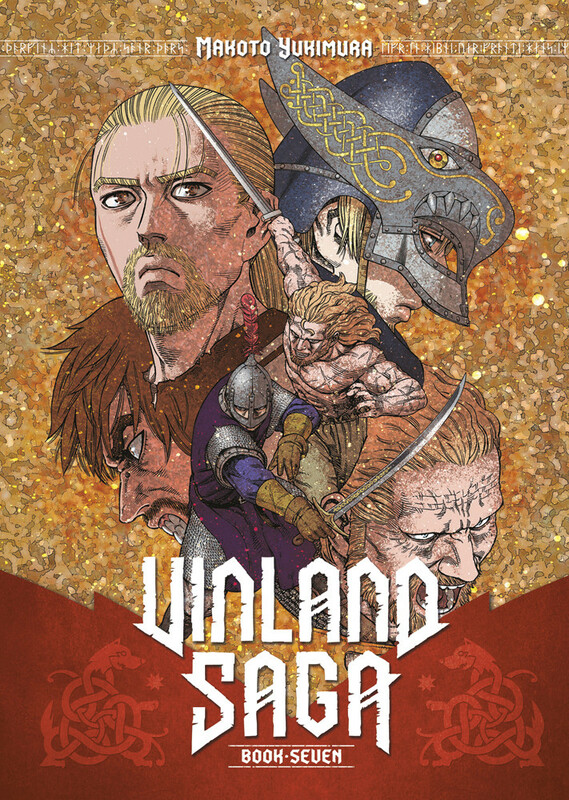 Vinland Saga is currently the best seinen manga you can buy in English, which is no small feat. 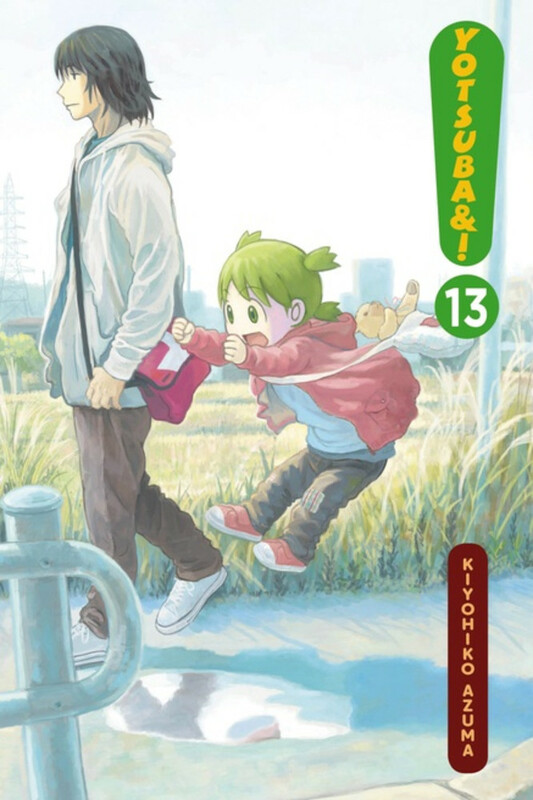 The adorable slice-of-life comedy Yotsuba&! isn’t undated as frequently as it used to be, so new volumes, when they happen, become even more of a treat. This series, about the adventures of an eccentric little girl and her family and friends, is charming up the wazoo, very funny, and sometimes even carries an air of nostalgia, depending on whether or not you had similar experiences when you were a kid. It’s lovely just to look at with its panels bursting with detail—and not just in the backgrounds, but the objects and animals as well. The humorous scenes are frequent, and they’re paced and executed with expert precision. Yen Press’ localization has also improved over the years, though it’s still nowhere near as good as when the now-defunct ADV Manga published the series. Yotsuba&! is a rarity in manga: a high-quality series which can be enjoyed by just about anyone, no matter how old they are.